The New Brunswick government is appealing a provincial court ruling that challenged provincial limits on imported alcohol from other provinces. New Brunswick's Liquor Control Act says people can only bring 12 pints of beer or one bottle of wine or liquor into the province from another province. The New Brunswick government is appealing a provincial court ruling that threw out provincial limits on imported alcohol from other provinces. 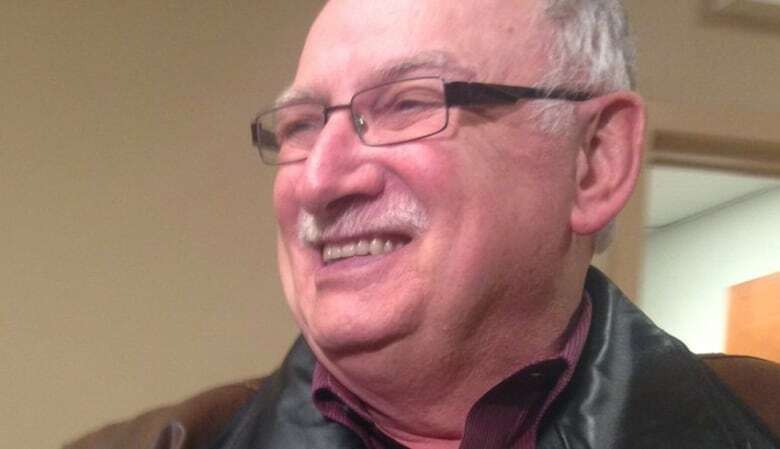 In an April 29 decision, provincial court Judge Ronald LeBlanc dismissed charges that retiree Gerard Comeau violated the New Brunswick Liquor Control Act by bringing 14 cases of beer and three bottles of alcohol into the province from Quebec. LeBlanc ruled the New Brunswick importation limit of 12 pints of beer or one bottle of alcohol or wine was a violation of the Constitution's provisions for free trade between the provinces under Section 121. On Friday, the Office of the Attorney General filed a notice of appeal with the New Brunswick Court of Appeal, asking for it hear the appeal, bypassing the Court of Queen's Bench as a court of appeal. The province contends that Leblanc made errors of law in his decision to dismiss the charge against Comeau. In the notice of appeal filed with the court, the attorney general's office maintains those errors pertain to Section 121 of the Constitution Act and Section 134 of the New Brunswick Liquor Control Act. Gerard Comeau's provincial court victory on a charge of bringing too much alcohol into New Brunswick from Quebec is being appealed by the province. (Bridget Yard/CBC)Section 121 of the Constitution Act states: "All articles of the growth, produce or manufacture of any of the provinces shall, and from and after the Union, be admitted free into each of the other provinces." By interpreting the section to have a meaning contrary to that determined by prior decisions of the Supreme Court of Canada, which are binding on him. By concluding without evidence that previous decisions of the Supreme Court were rendered without the benefit of evidence before the trial judge. By finding that placing Section 121 in the category of Revenues, Debts, Assets and Taxation in the Constitution Act is of no legal consequence to the determination of its meaning. By giving Section 121 a meaning that is internally inconsistent and conflicts with Sections 91, 92, and 94 of the Constitution Act. By finding Section 121 was drafted as an absolute free trade provision that constitutionally must be rigorously interpreted as such today. 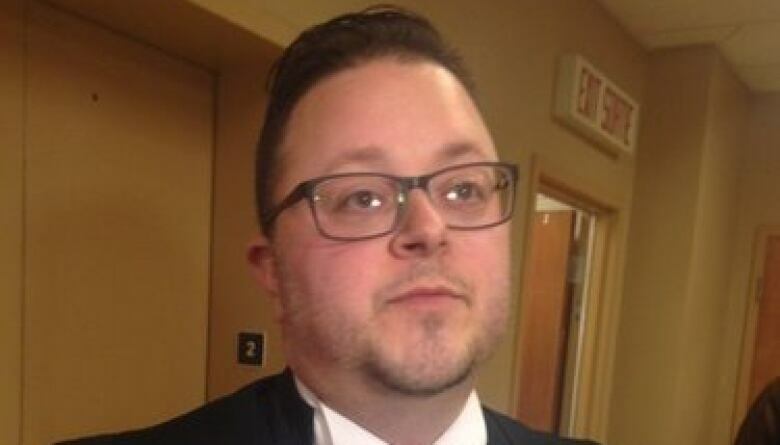 Defence lawyer Mikael Bernard said after Gerard Comeau's initial court victory he "wouldn't fall off my chair" if the Crown appeals a decision that rules limitation on importing alcohol from other provinces is unconstitutional. 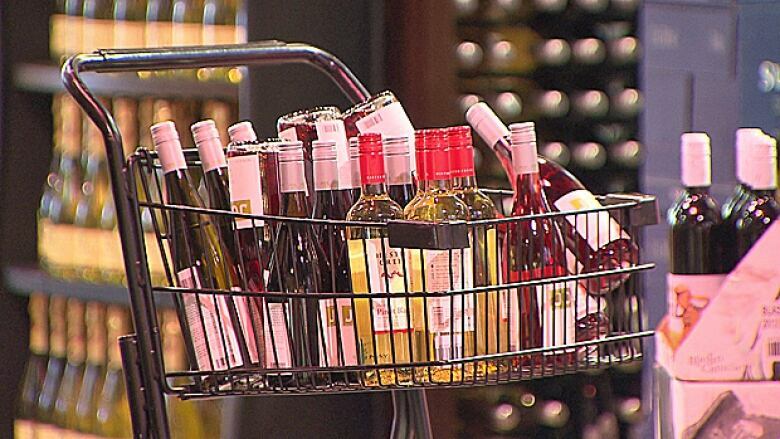 (Bridget Yard/CBC)Section 134 of the Liquor Control Act states people in New Brunswick may only have liquor purchased from the New Brunswick Liquor Corporation, except for the limits set out in regulations. The notice of appeal cites four alleged errors in law by LeBlanc pertaining to Section 134. Contradictory legal interpretations of Section 134, by finding in paragraph 24 of his decision the section "does not prohibit the importation of liquor from outside the province" and the citing the contrary in paragraph 168. By interpreting Section 134 as imposing a "prohibition from import" contrary to a legal interpretation of the same section by the New Brunswick Court of Appeal in another case. By finding Section 134 is only triggered by alcohol that crosses the provincial boundary. By failing to determine the legal significance of Comeau's decision not to challenge the constitutionality of the federal Importation of Intoxicating Liquors Act. The attorney general is asking that its appeal be allowed and the dismissal of charges be reversed and Comeau be found guilty as charged on the basis of the agreed statement of facts entered during the trial. Comeau's defence was backed by the Canadian Constitution Foundation. Before Comeau's trial began, the foundation indicated it expected the case to eventually end up before the Supreme Court of Canada.